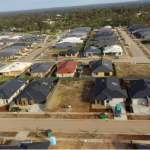 Provide first home buyers of every state a 50% reduction in Stamp Duty on purchases of existing dwellings and a 100% Stamp Duty exemption on new dwellings. 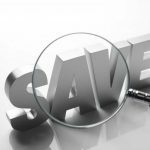 One of the biggest issues first home buyers face is the ability to out-bid other bidders for a property and save for that initial deposit. 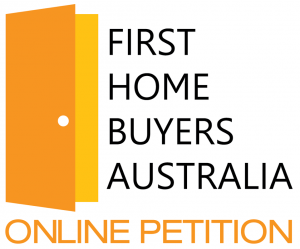 This enables a more even battle ground for first home buyers competing to get into the property market. It will provide first home buyers with peace of mind when bidding at an auction or negotiating with an agent for existing dwellings, by giving them a head start over the investors and other buyers they may be competing against. 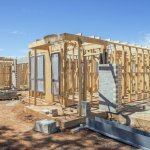 By providing the full exemption on new dwellings, this will encourage new housing construction, alleviating some of the housing supply side issues Australia faces. Our followers have told us that one of the biggest barriers to buying their first home is saving for a deposit. With house prices in some cities at record highs, our recommendation will allow first home buyers to get into the property market earlier than if they had to pay the full stamp duty. Stamp duty charges are supposed to only lightly impact the economy, however currently it is acting as a significant barrier to economic activity, job creation and growth. 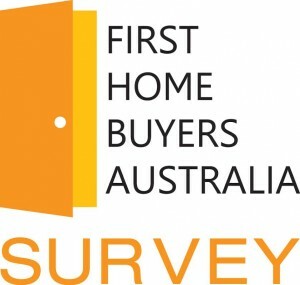 Most consider Lenders Mortgage Insurance (LMI), a typically mandatory insurance cover for home buyers with a deposit of less than 20% (and which aims to protect the lender), ‘dead money’, a reduction & exemption in stamp duty costs for first home buyers can reduce the reliance on LMI to get their first home loan, as some first home buyer deposits shrink when stamp duty is paid. They can also avoid bearing larger mortgage debt as result. Stay tuned for our discussion of point No.4 (Changing the Land Tax System) of our 5 Point Plan. You can view the summary & show support for our 5 Point Plan here.